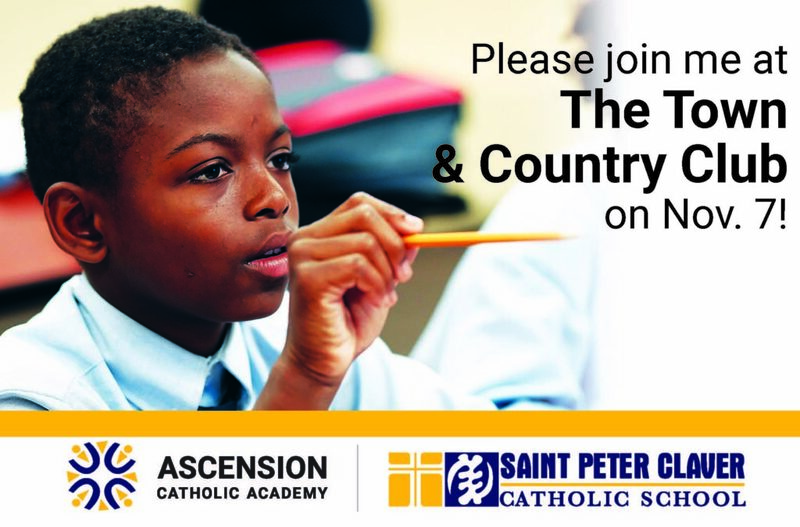 Come learn how St. Peter Claver Catholic School brings hope and pride to children in the Rondo Community. Unable to make it? Please consider making a gift.